A new animation film from WIT Studio, the studio of "Attack on Titan" animation series. The time is the end of Samurai era (Edo) and the new Meiji government is founded in Japan. 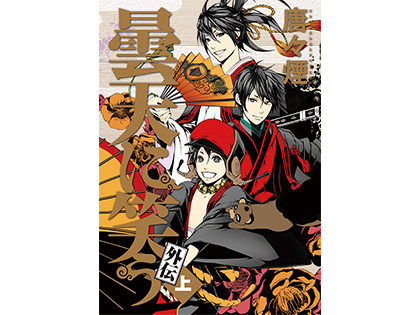 Three young brothers, Tenka, Soramaru, Chutaro who are the guardian of Kumou shrine stand up to prevent the “Orochi” from coming back to life every 300 years to save the country. It’s one year after the great battle against the “Orochi” (gigantic snake). 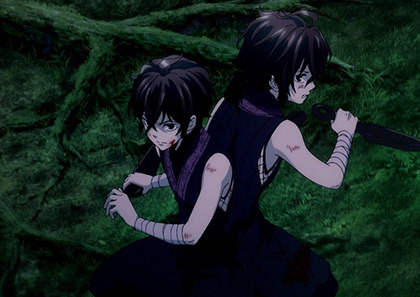 The truth behind the ancient legend, the reason behind the feud between Tenka and Kumou and story of their parents were killed gets revealed for the first time.